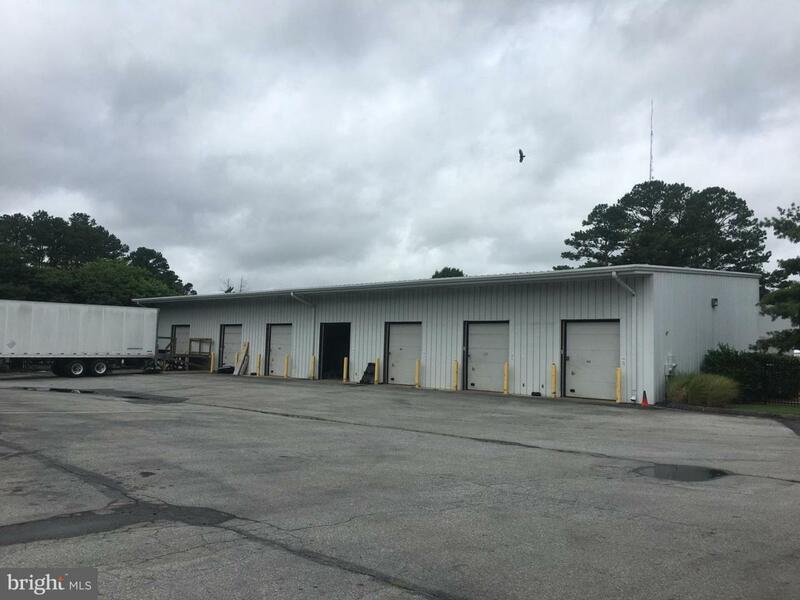 Two warehouses available for lease in the Northwood Industrial Park. 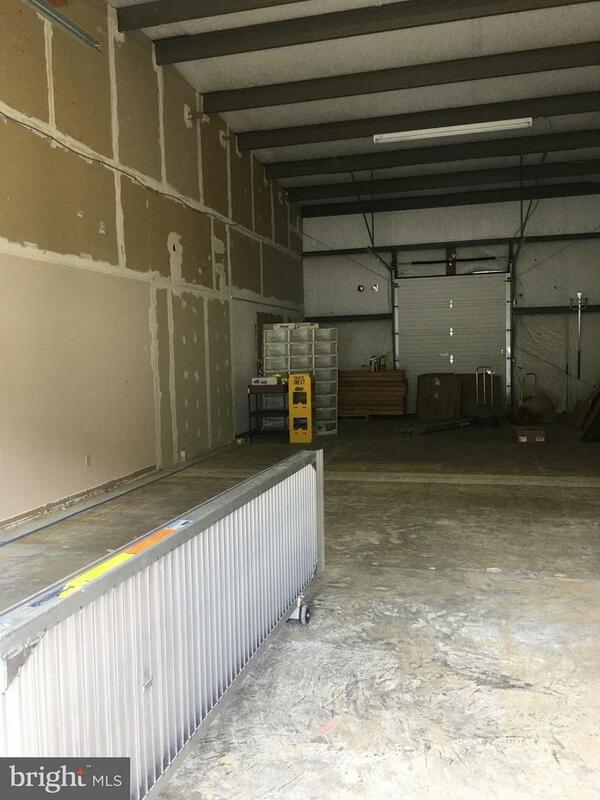 The first is +/- 7,200 SF with 18 8x10 roll up doors. 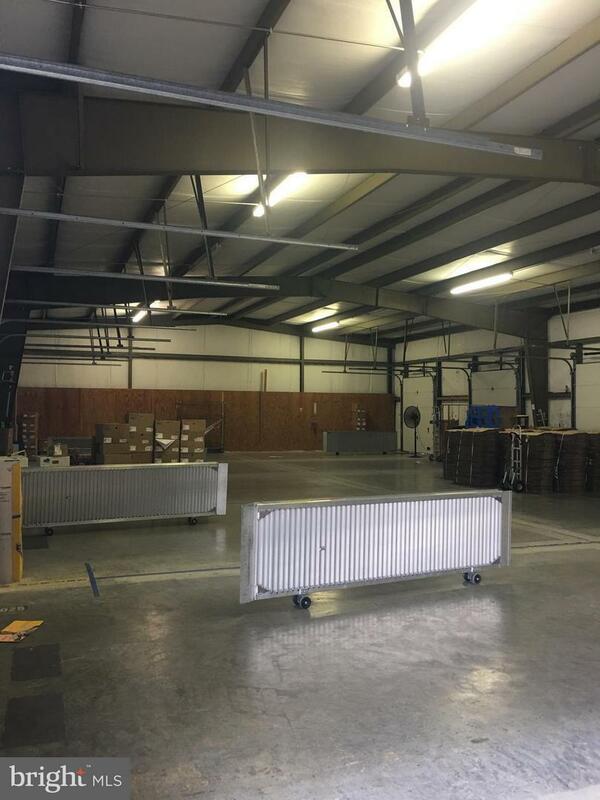 The second warehouse is 4,800 SF with 7 8x10 roll up doors. Both warehouses are dry with ceiling heights between 12-18 ft. There is a large fenced yard with an automated gate controlling access to the warehouses. Conveniently located just off Route 13 in Salisbury, MD. Landlord will install a small office and bathroom by request of the tenant or divide. Adjacent office building is also available for lease. 1,750 - 10,600 SF of nicely finished spaces featuring private offices, conference rooms, reception, and open work spaces available. See listing for 2013 Northwood Dr for additional information on the office space.